Axia Public Relations, in Jacksonville, Florida, is the PR firm that First Coast business leaders seek to gain brand exposure and increase revenue. 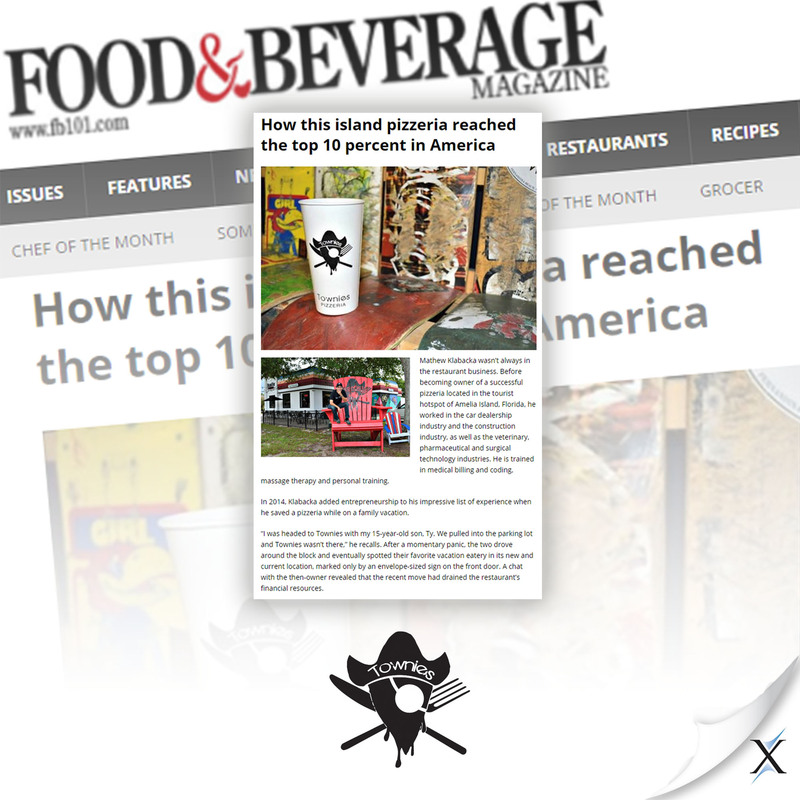 Axia’s expertise in earning unpaid media coverage has made it the go-to Jacksonville PR firm for medium and large corporations. Axia is conveniently located in the elbow district of downtown Jacksonville, near the River City’s entertainment district and the beautiful north bank of the St. Johns River. Thanks to its multiple military facilities; 70 private, public and professional golf courses; and its variety of beaches, Northeast Florida is booming with business and tourism. 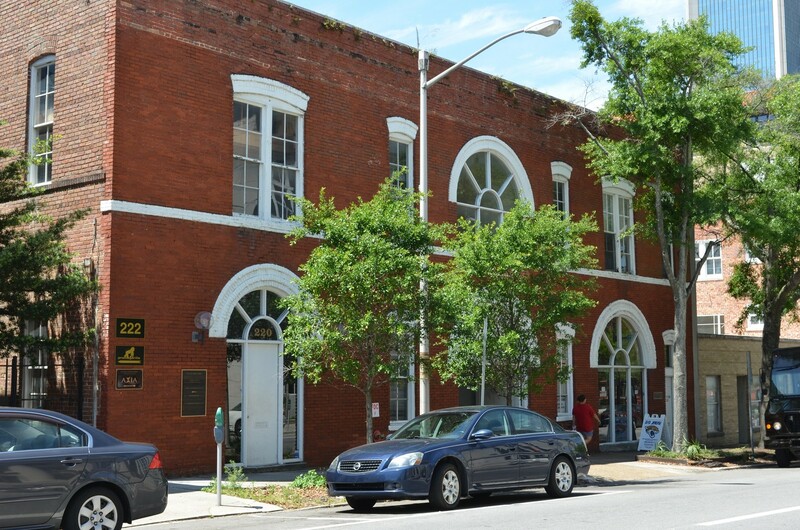 The coastal city of Jacksonville also has a rich history of businesses in the financial services, insurance and health care industries. Axia has provided marketing and public relations services to more than 100 Northeast Florida organizations. From Adecco Group, Brightway Insurance and Fidelity National Financial to Florida Blue, Modis and Rayonier, our clients are some of the largest and most recognized and respected corporations in the River City. Whether your company is regional or national, our award-winning public relations team knows how to maximize news media and social media efforts to increase your brand visibility and sales. Adecco Group: Axia helps MPS Group gain national visibility. 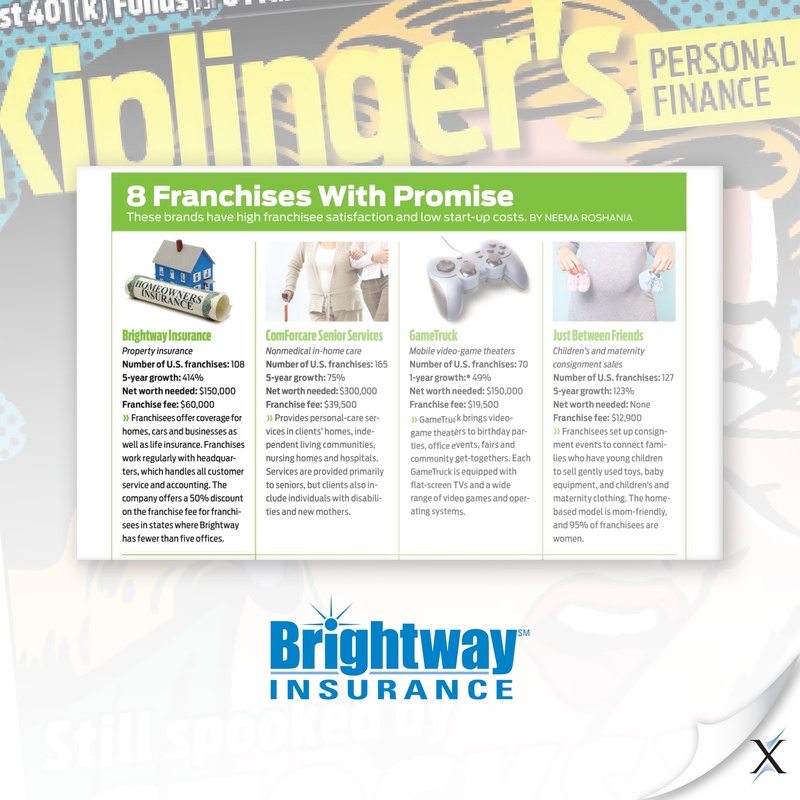 Brightway Insurance: PR firm leads to national media coverage, attracting franchisees. Dave & Buster’s Jacksonville: Axia breathes new life into Dave & Buster’s. Fidelity National Financial: Axia helps Fortune 500 company relate to community. FIS: Axia helps Fidelity National Information Services launch an employee green initiative. Florida Blue: Axia promotes IT deployment to 8,500 Blue Cross enterprise employees. 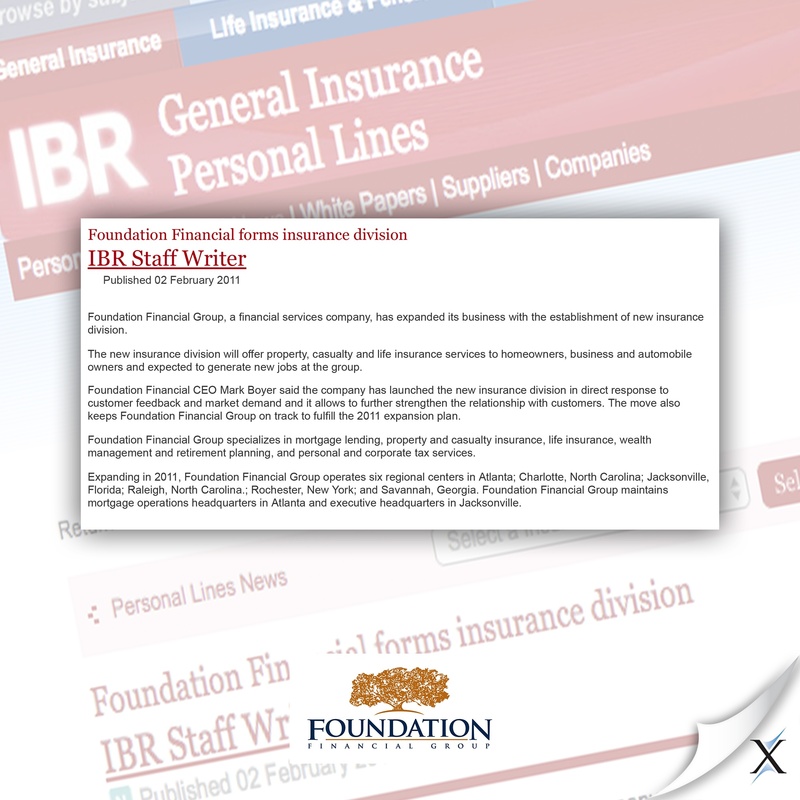 Foundation Financial Group: Axia campaign increases reputation, exposure and revenue. Jacksonville University: University increases MBA enrollment by 50 percent. 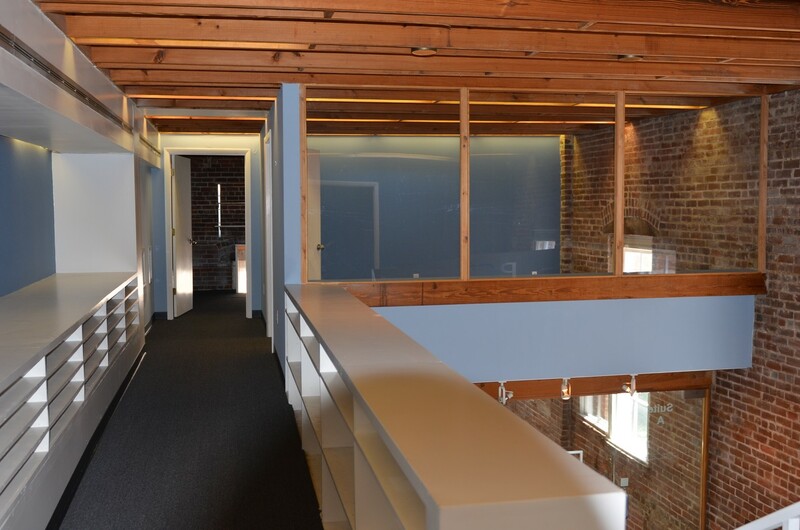 Modis: PR firm brings visibility to Jacksonville-based global IT staffing brand. Pragmatic Works: Axia helps tech company promote corporate social responsibility. Rayonier: Axia has provided various levels of PR strategy and services since 2004. 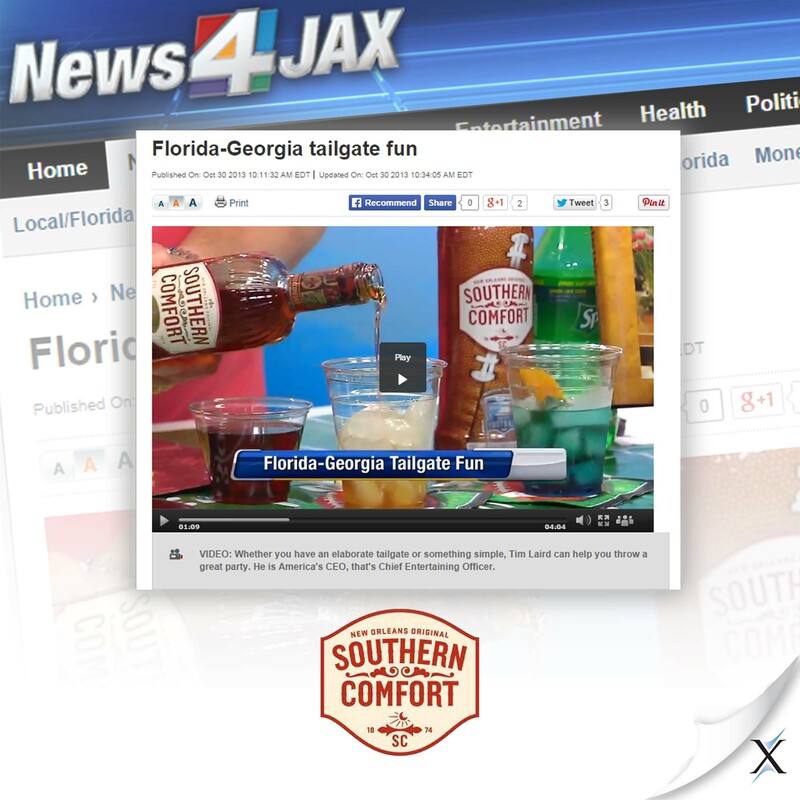 Southern Comfort: Axia helps Southern Comfort reach 432,000 people in two days. Stein Mart: Axia's PR strategy and services helped the discount retailer's specific PR needs. Verizon: When Verizon had a special need, it called on Axia Public Relations. Public perception – good or bad – has a huge impact on any organization. Moreover, positive news stories about your company and products will have a greater impact on your audience than traditional advertising ever could. Call Axia Public Relations’ Jacksonville branch today, and let us put our PR expertise to work to help you gain brand exposure and grow your business.